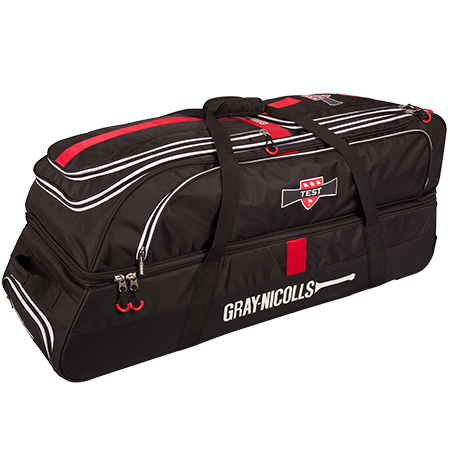 Gray Nicolls have released newly updated versions of the Legend, Prestige, Omega XRD, GN300, Powerbow and Velocity. 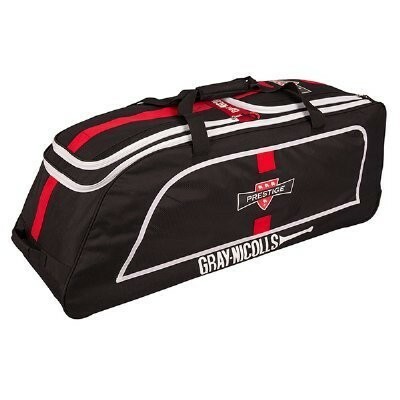 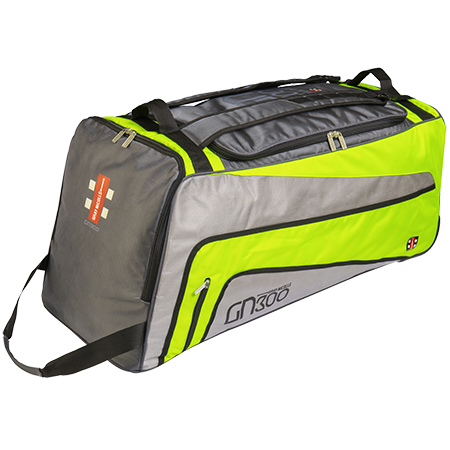 As well as the Omega XRD and GN1000 Duffle Bags. 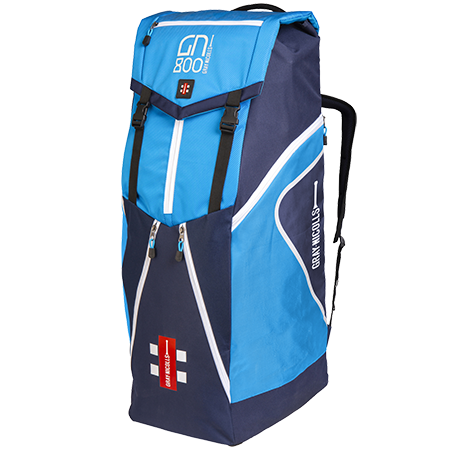 They have added to the range the highly anticipated Supernova Bags including the 900, 500 and Duffle. 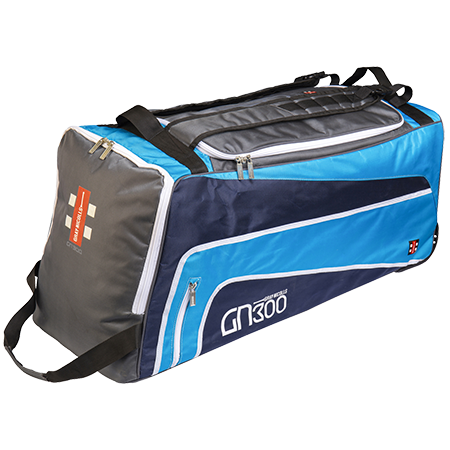 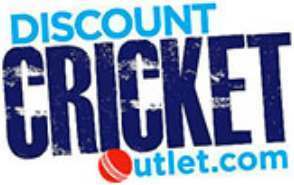 Also brand new to the range are the Players, F18 900, Omega 400, Supernova Duffle, Atomic 500 Duffle and Atomic Duffle.